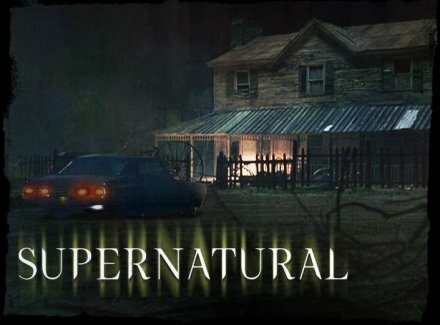 Lenore tells to Dean, Sam, Bobby and Castiel that Eve is in a small town in Oregon and they head to hunt her down. Soon they discover that the locals have been transformed in hybrid species of demons and Dean calls them 'Jefferson Starships'. When they meet the Mother of All, they discover a secret about Crowley.